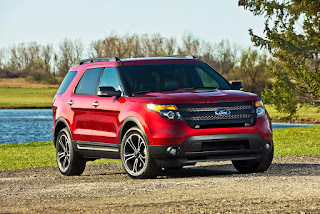 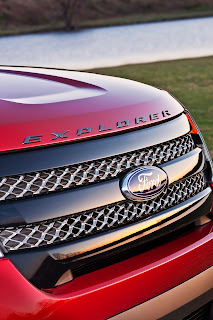 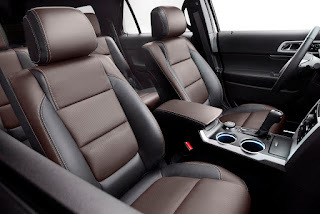 2013 Ford Explorer Sport Rated at 365HP!! 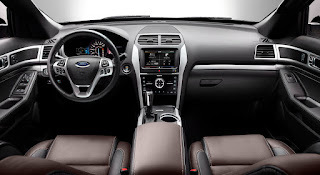 Taurus SHO sedan, which shares its engine. V8-powered Jeep Grand Cherokee and Dodge Durango. 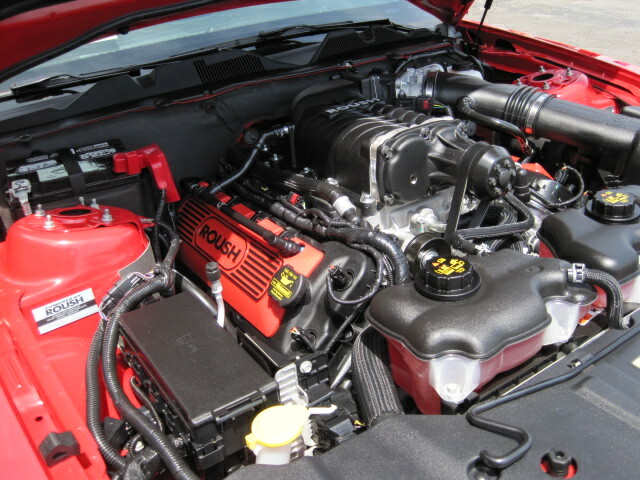 The powertrain of this vehicle features the 5.0L 4-valve DOHC TiVCT engine further enhanced by the R2300 ROUSH supercharger, feeding 10psi of intercooled energy to the already robust Coyote engine. The ROUSHcharger increases the base horsepower from 420HP to an impressive 565HP. 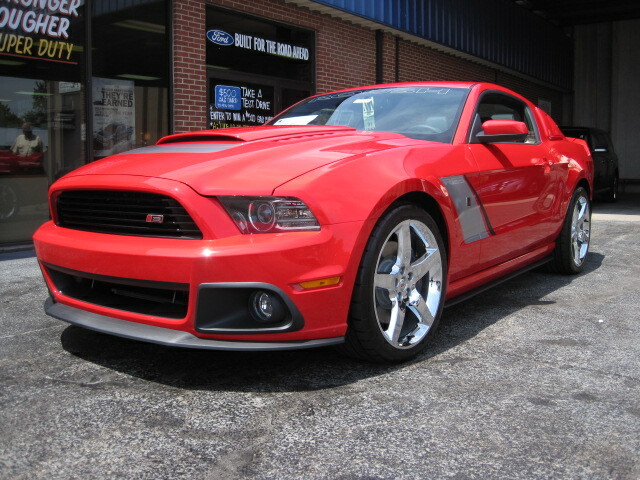 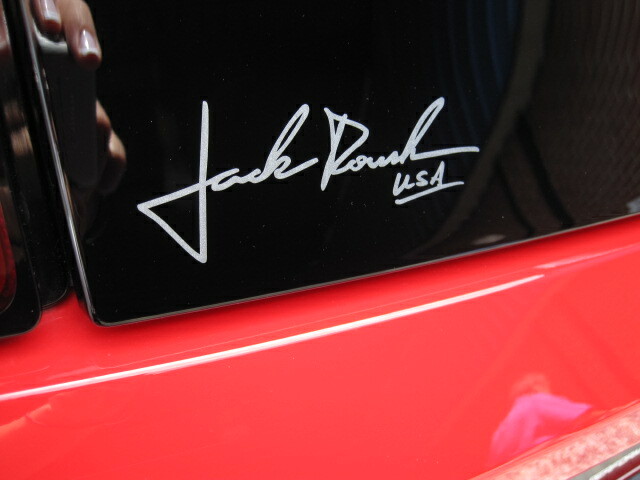 ROUSH stands behind this system with an impressive 3 year/36,000 mile full powertrain warranty. Not only can you feel the power in your gut, but you can hear it with your ears. 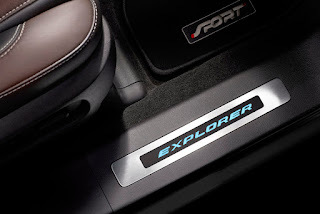 The innovative off-road ROUSH exhaust system featured with this vehicle explores the limit of how mean a car can sound, and given that the system has a unique hollow-chamber muffler design, the sound won't change over time like a conventional fiberglass packed exhaust would. 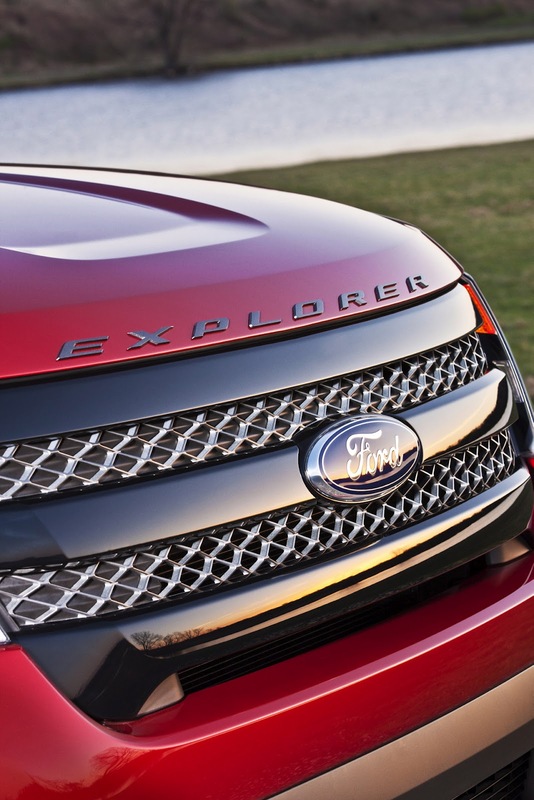 The performance of this behemoth doesn't stop with the engine. High-performance Cooper tires (2XS or utlra high performance RS3 tires) aid in acceleration, cornering, and safely bringing the car back down to zero MPH when necessary. The suspension system consists of finely tuned ROUSH front struts, rear shocks, front and rear springs, front and rear stabilizer bars, jounce bumpers, and anti-wheel hop kit. 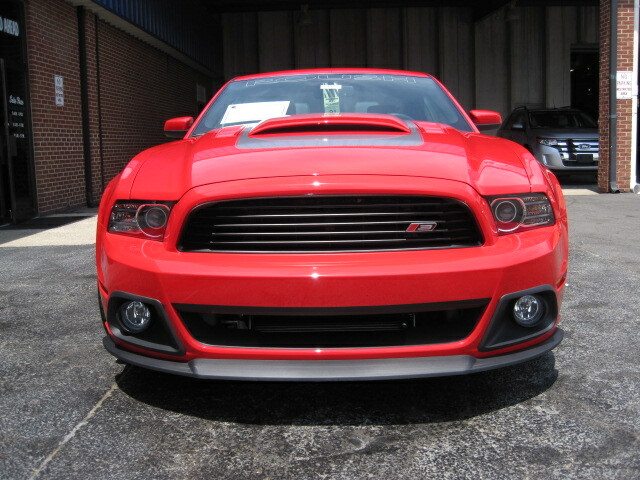 A new feature of the 2013 ROUSH Stage 3 introduces is the color options package, allowing for personal customization of three different aesthetic elements of the car: 8 choices for the base vehicle color, 6 graphic colors, and 6 graphic accent colors. The result is an impressive 288 unique color combination possibilities. 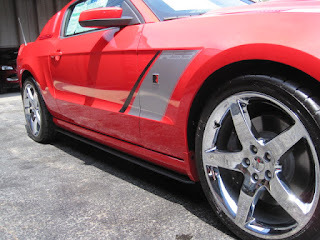 The ROUSH graphics used on the 2013 RS3 introduce metallic flaking into the automotive paint grade striping, providing a breathtakingly deep tone that looks more like custom paint that applied graphics. Beyond the Stage 3's paint and graphics, the color options continue with two paint options for the high performance brake calipers. 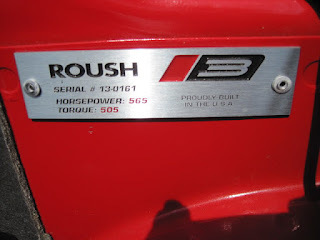 The ever-popular ROUSH Red will continue to be a color option for the 4-piston, 14-inch rotor system, as will black painted cailpers of this system. 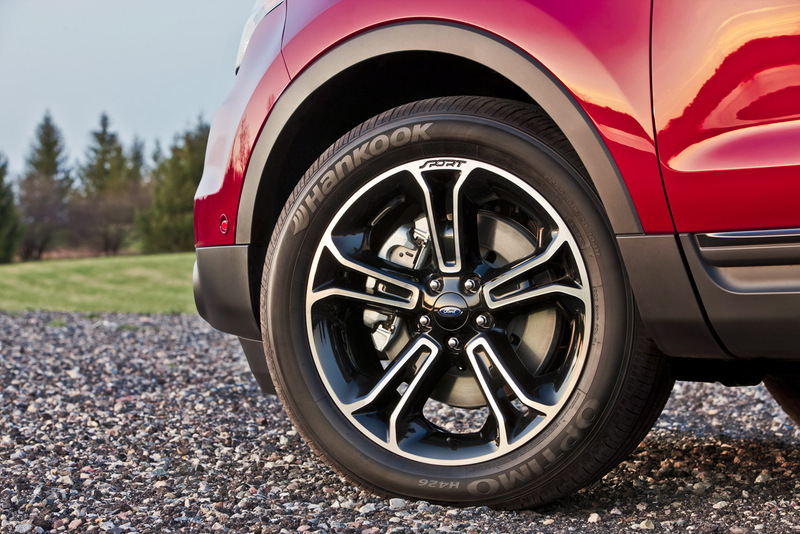 The wheels of this vehicle also features new color options, with the all new 20-inch Hyper-Black or 20-inch Chrome Wheel selection. The RS3 comes fully-loaded with body styling upgrades, including the ROUSH front fascia with driving lights, chin spoiler, side rocker splitters, rear valence, rear deck-lid spoiler, and newly designed square exhaust tips. 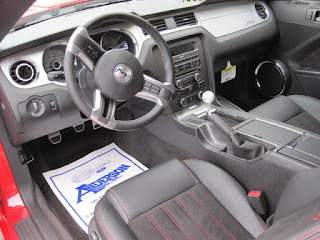 Interior enhancements include ROUSH leather seats with an embroidered Stage 3 logo, four-piece performance pedals, ROUSH illuminated sill plates, newly designed shifter ball in either black or white, and a new interior Stage 3 badge with the car's serial number engraved.